Smartwatches are powering growth in the wearable tech market, according to a new report by analysis firm Gartner. Wearable tech is set to grow 26% next year compared to 2018, growing to reach 225 million devices shipped, up from 178.91 million this year. And it’s the smartwatches doing the heavy lifting. According to Gartner, 53 million smartwatches were sold in 2018, and that should jump to 74 million next year and rise to 115 million by 2022. No surprises there, although it’s perhaps time to remember that back in 2014 many analysts suggested there was little future in the smartwatch. 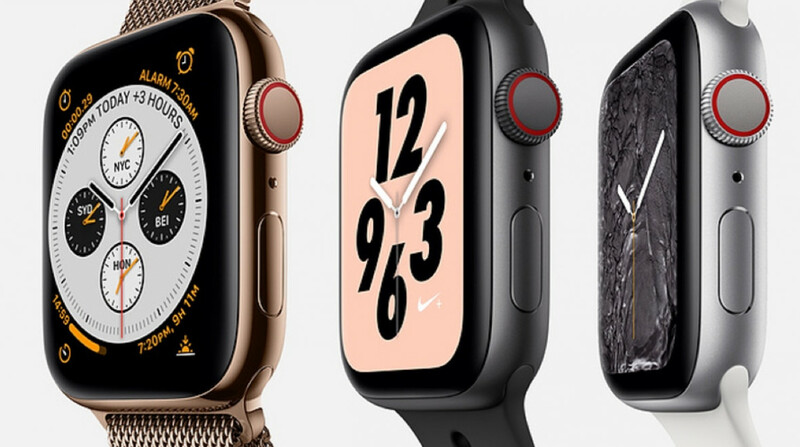 That seems to have been put to bed, as Gartner predicts growth in four key areas, including children’s smartwatches and medical devices – in addition to the obvious growth from tech giants and fashion companies such as Fossil Group. But the forecasts show one prediction that bucks the trend from the current wearable tech picture. Gartner expects hearables to dominate by 2022, growing from 33 million shipments in 2018 to a whopping 158 million in 2022, eclipsing any other wearable segment. Presumably that growth is based on the proliferation of voice assistants, which are currently dominating the smart home but haven’t made a jump to becoming mobile. However, 2018 has seen no new hearables or major advances in the segment - we even chose not to run a best hearables category in the 2018 Wareable Tech Awards, as a result. “Future generations of ear-worn devices will be able to accommodate virtual personal assistants and subsequently be used for a multitude of tasks such as queries and hands-free directions,” a Gartner spokesman said. There’s notable increases for “head worn” devices – which means the company does see a rosy future for augmented reality headsets, too. It predicts shipments to rise from 28 million shipment in 2018 to 80 million in 2022. So how accurate are these predictions? Well, we delved back into the Wareable archive to look at Gartner predictions of yore. In 2016 Gartner predicted 66 million smartwatch shipments for 2017, which only turned out to be 41.5 million according to their own data. But if Gartner is only 66% right about hearables, it’s a bright future ahead.